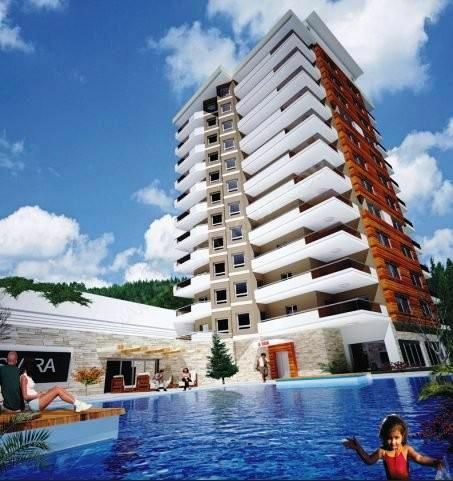 New City Izmir residential apartments for sale . 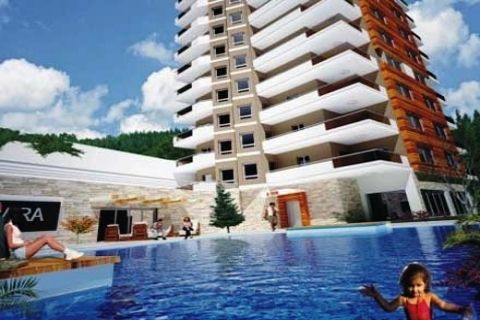 Turkey Property for sale Izmir. This spacious residence is located in the heart of izmir. 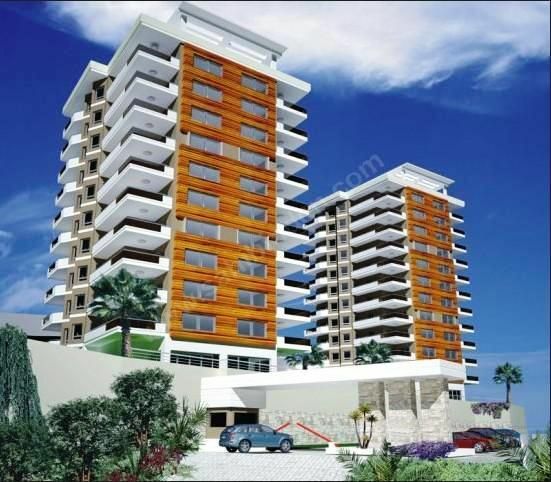 Excellent investment Properties in Izmir city centre with many on-site facilities a real luxury development . There are several choices starting with 2 block 42 residential apartments .This elite project is amazing offering gulf views from the all apartments which serve comfort and elegance. The project is covered with several amentities such as 16 camera with 24-hour security system, open car parking , a children's day-care center, a cinema hall, aerobics and fitness room, indoor swimming pool, sauna, tennis court, adult and children's swimming pools, barbecue area, water slide, outdoor areas and hiking trails, all apartments have wireless internet, a children's play area, special designed garden, meeting room .